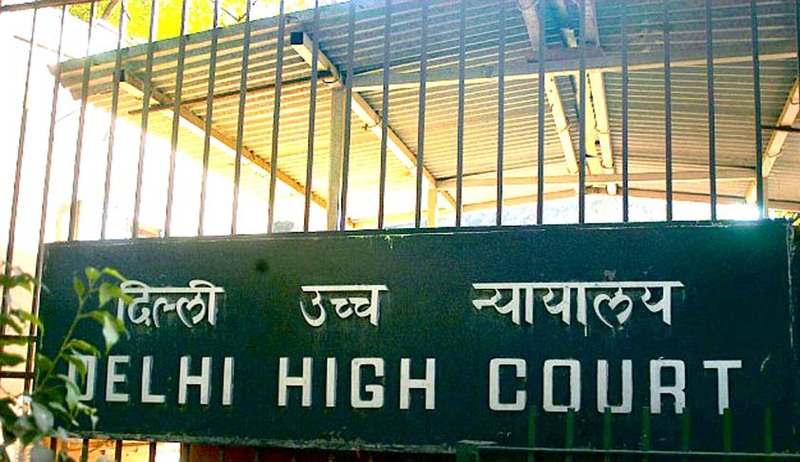 Delhi High Court answering an ‘interesting question’ about ‘child custody’ proceedings, has held that a spouse who seeks custody of the children by moving a petition under Section 25 of the Guardians and Wards Act and obtains interim orders cannot withdraw the proceedings and continue to take benefit of the interim orders. In such an event, the Court held, that the other spouse can seek to be transposed as the petitioner. In the instant case, mother had filed a petition under the Guardians and Wards Act seeking a declaration to be declared the sole guardian of her children and interim order of custody was granted in her favour by the family Court. Later she filed an application to withdraw the proceedings which was opposed by the father pleading that having taken advantage of interim orders passed in the petition the mother cannot simply walk out. The Court however, allowed the application to withdraw proceedings.